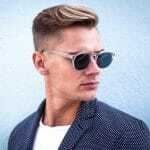 Men’s hairstyle trends change slowly until new trends emerge. 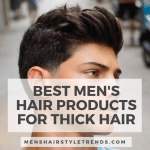 Slick backed hair became matte and messy, tapers are taking on fades, and the European hair trends has brought textured styling to all kinds of looks. This year has seen quite a shift. 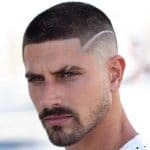 There are the best new men’s hairstyles of 2018 that will still be going strong in 2019. 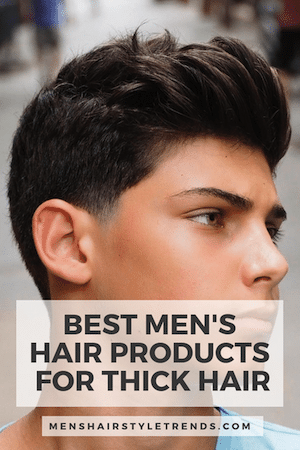 We’ve gathered some of the most popular, original, and unexpected men’s hair of the year. 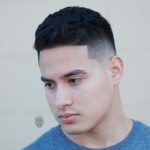 It’s exciting to see all the new looks barbers are coming up. 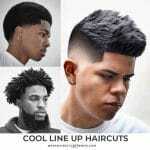 If you like any of these looks but they are for a different hair type or not quite right, show your barber a picture anyway. They can create a unique version for you. 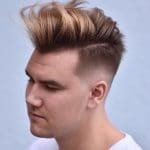 Some of these hairstyles are on trend like short haircuts, spiky styles, textured crops, and messy looks. 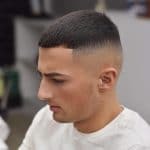 For some never before seen looks, we have new hairstyles for men, shaved lines all over, and modern mullets and mohawks. 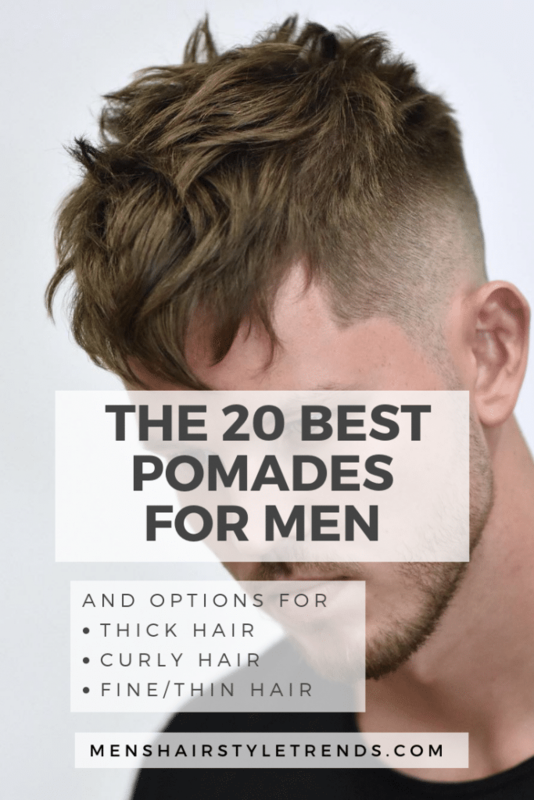 All of these hairstyles need some type of product for hold. 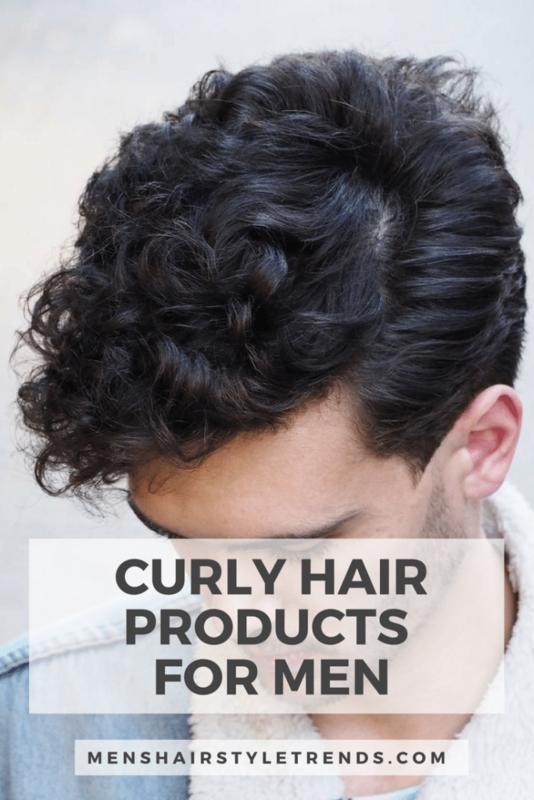 Of course, that product varies depending on hair type and hairstyle. 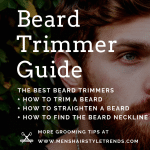 Check out this product guide to find a recommendation for your needs. 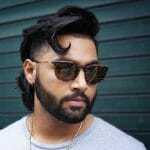 Now, on to the best men’s hairstyles for 2018 plus loosk you will see in 2019. 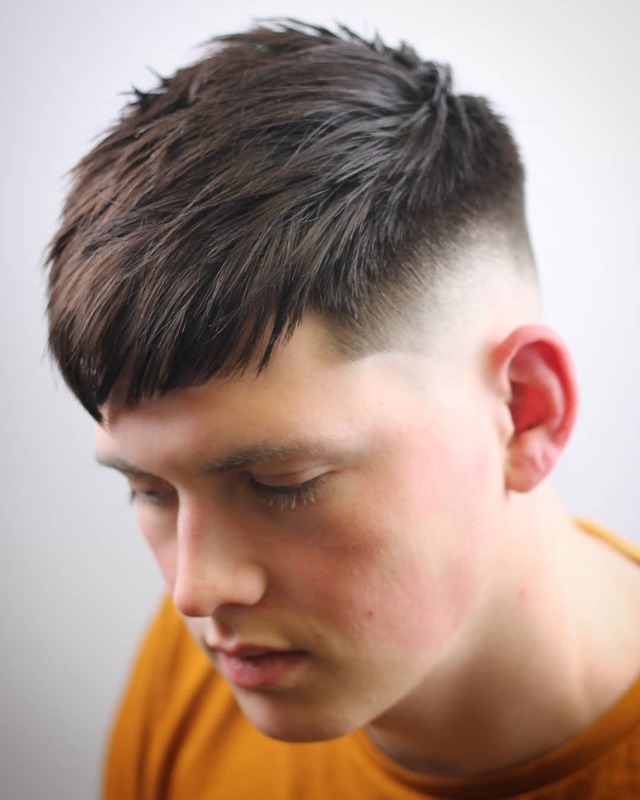 This ultra short textured haircut balances a clean cut finish with on trend style. 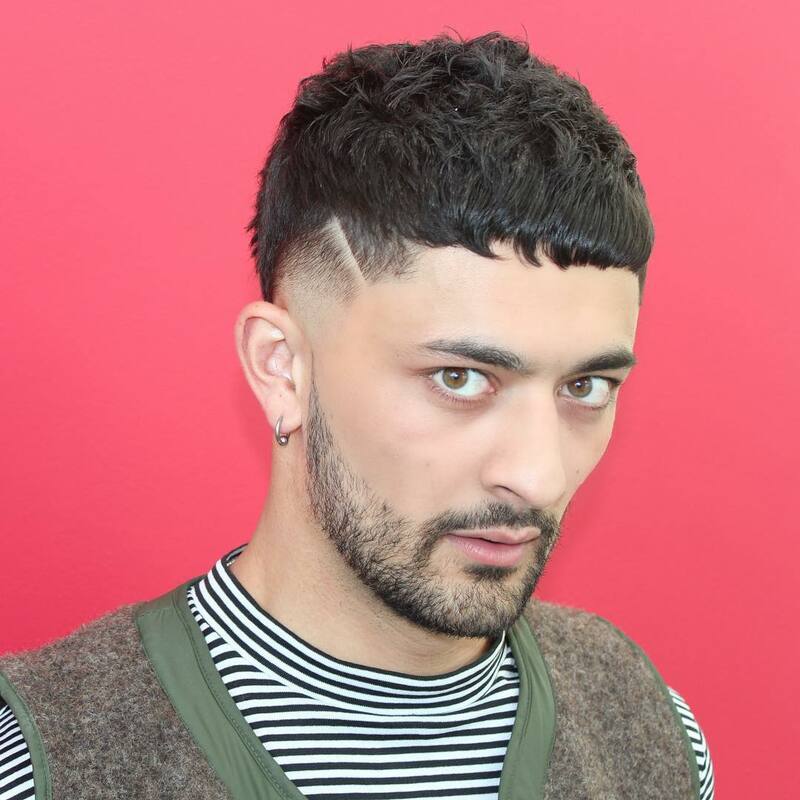 A slightly longer crop haircut can have forward fringe cut blunt across, on the diagonal, or in this case jagged fringe that comes to a point on side. 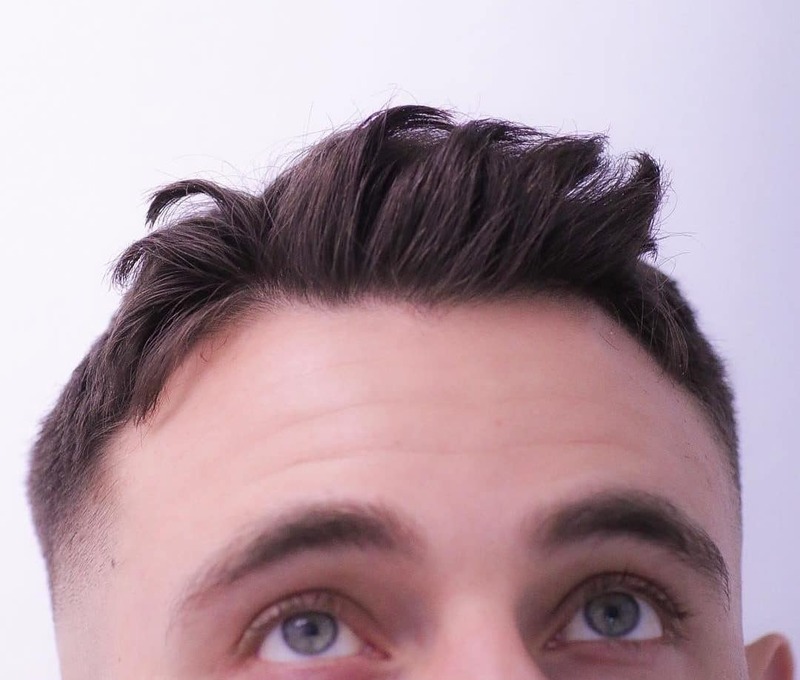 The short textured crop can also be spiked up into a loose pomp. 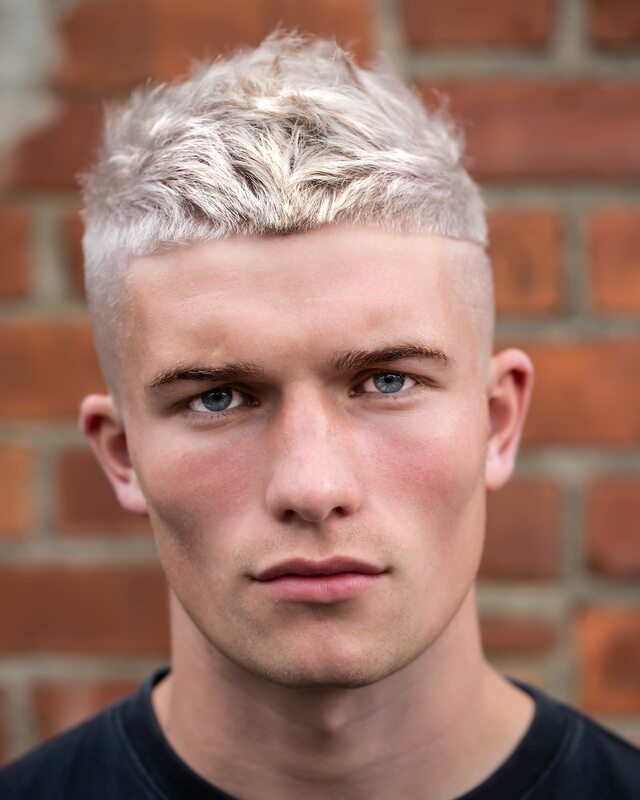 A textured crop lightens up thick hair while making the most of natural texture. 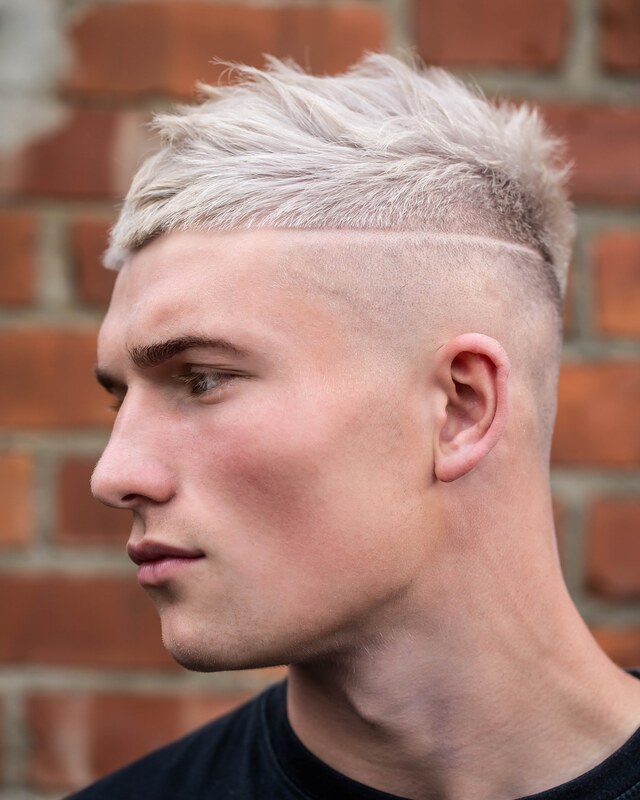 This cool look highlights a drop fade with a shaved line. Spikes are back. 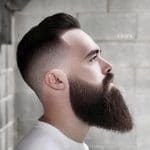 They take the 2018 texture trend to the next level, just add some volume. 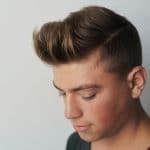 Spiky styles can make fine hair appear fuller or highlight thick hair. 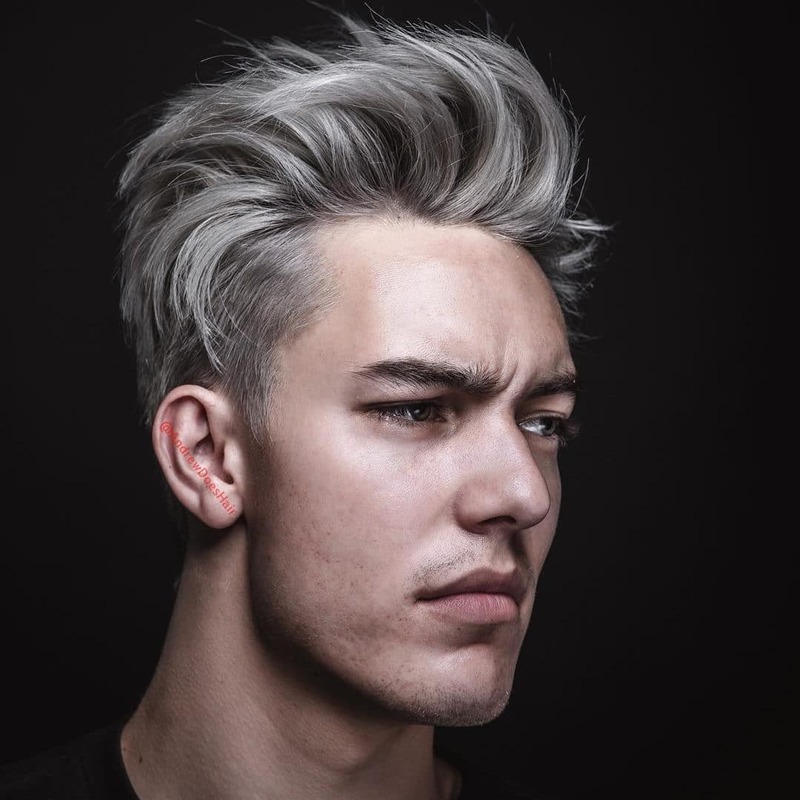 Here are 5 different ways to wear spiky hair for the new year. 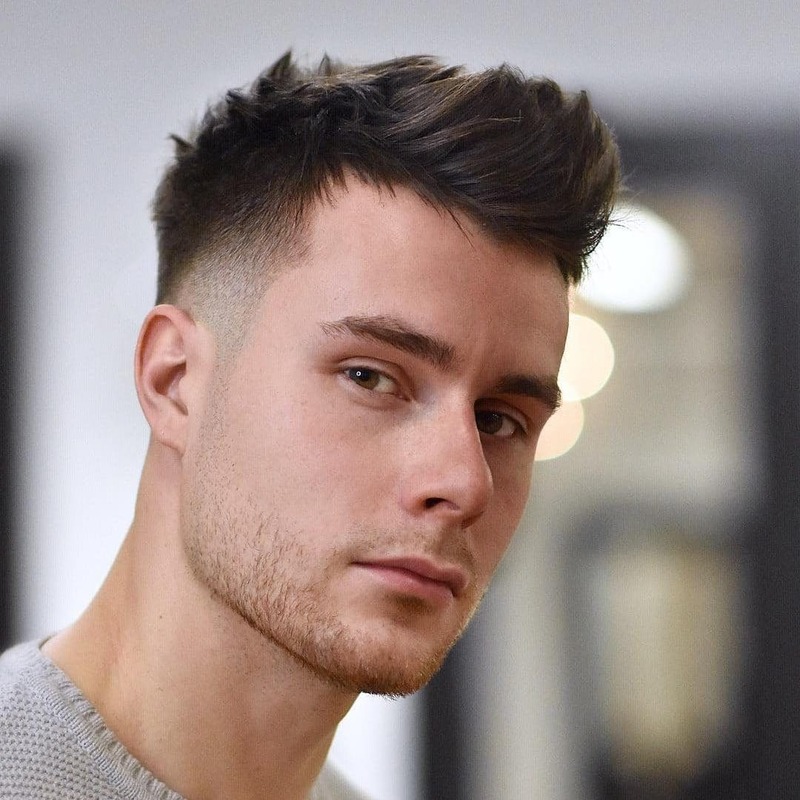 This spiky quiff is a cool look on it’s own but gets extra interest from a burst fade, horizontal neckline, and slash behind the ear. 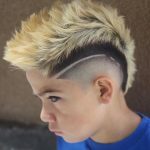 Full spikes worn on the diagonal is a modern way to wear spiky hair. 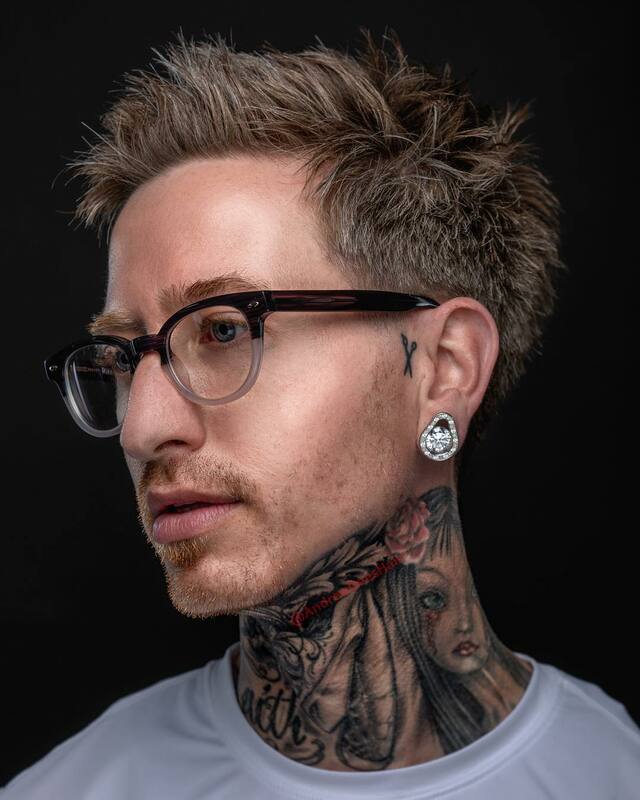 More textured than spiky, this version beefs up the appearance of fine or thin hair with style. 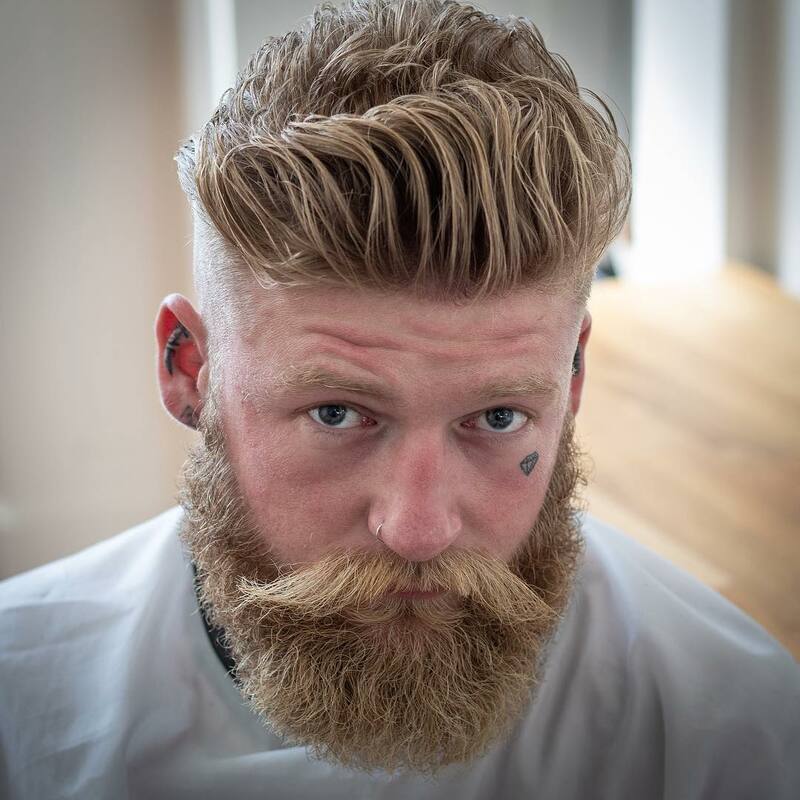 Get the look with a medium to strong hold pomade with a matte finish. 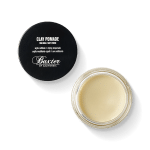 Another fantastic hair product for fine hair is styling powder for hold without weight. 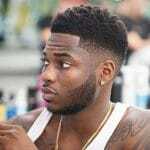 This crop haircut is worked up into vertical spikes at the hairline that lie flatter towards the back of the head. 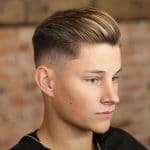 These short haircuts with layering and texture are a huge trend that started in Europe and have hit the US in a big way. 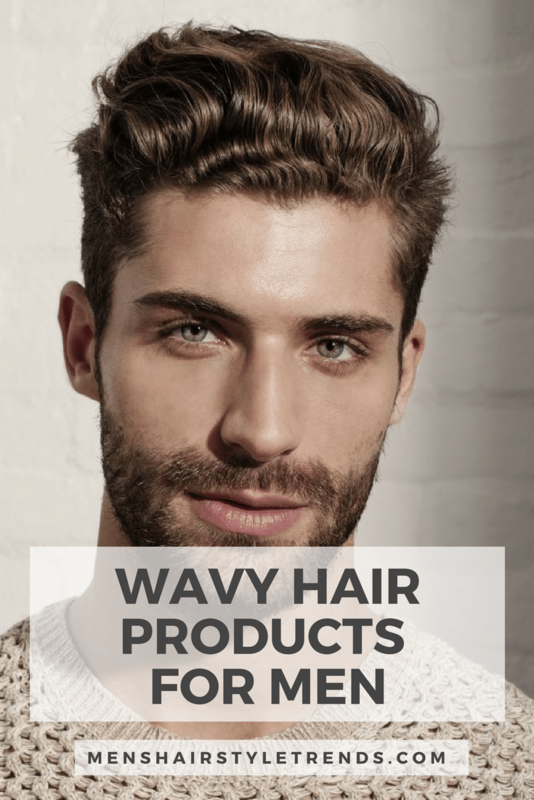 It can be customized for your hair type, face shape, and sense of style. 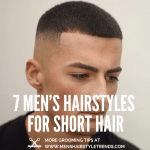 Here are just a few ways to wear these textured haircuts for men. 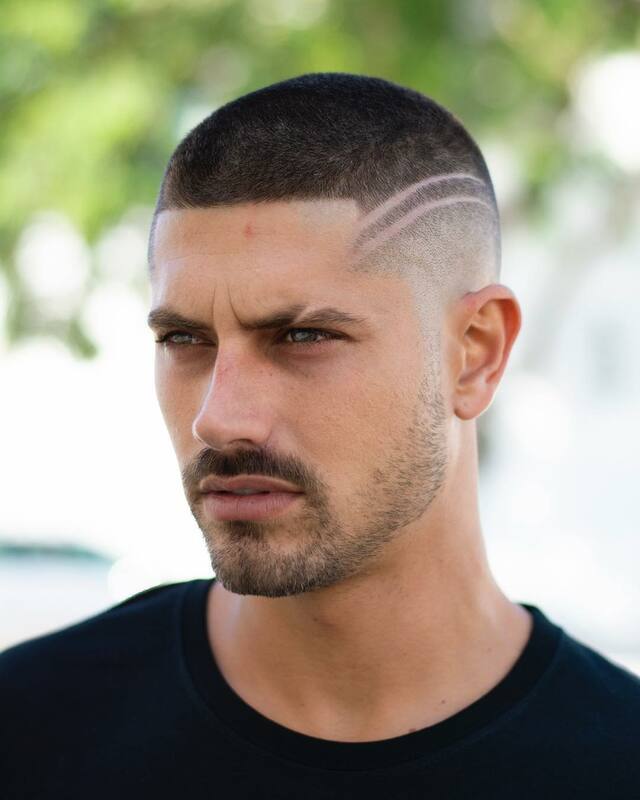 One of the shortest crop haircuts, this version has a high fade accented by a horizontal shaved line on one side. 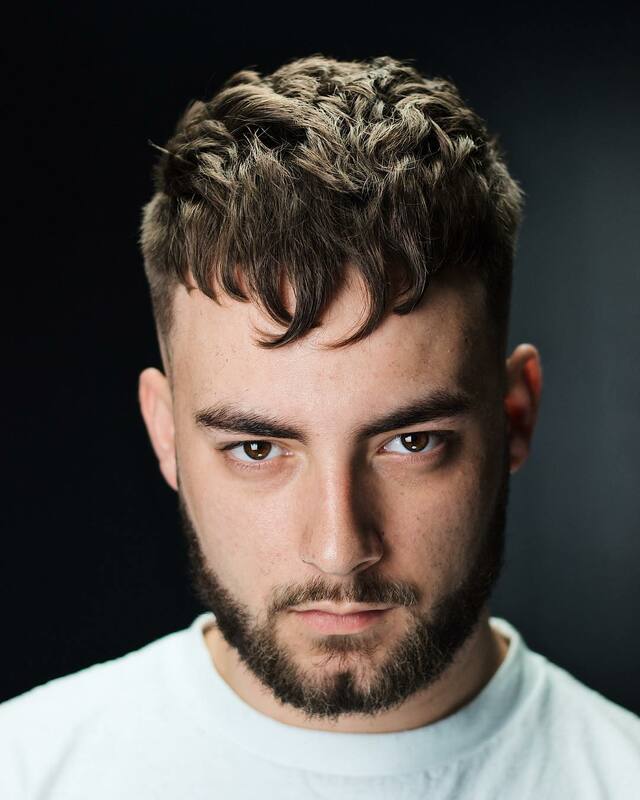 For guys with long faces or high foreheads, a touch of fringe is flattering. 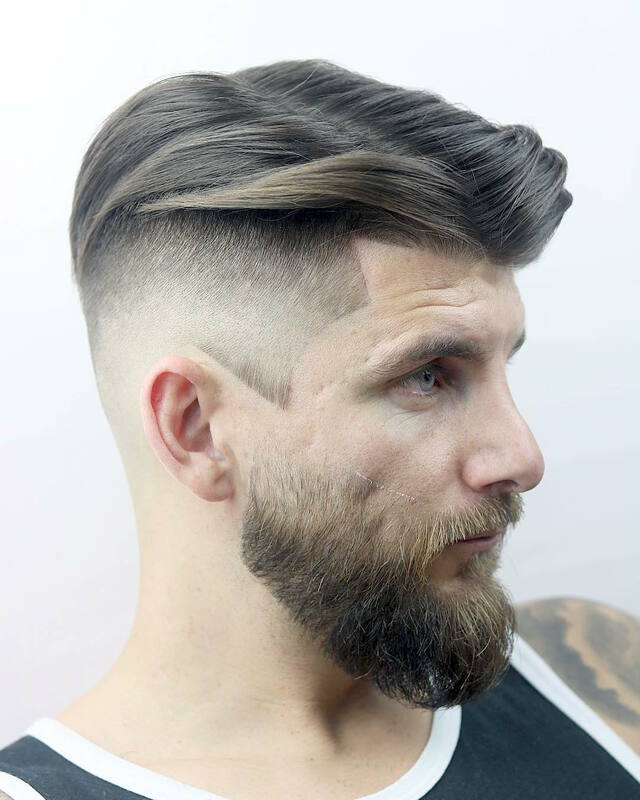 This jagged texture creates in interesting toothed line and makes the face appear shorter. 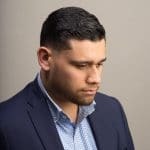 This fresh style is more about layering than texture. 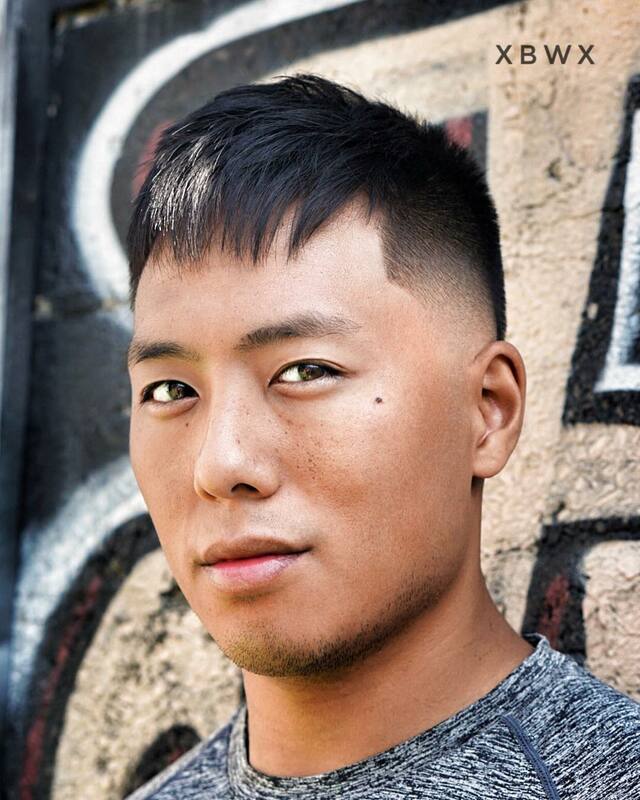 The light fringe works really well for Asian men or anyone with thick hair. 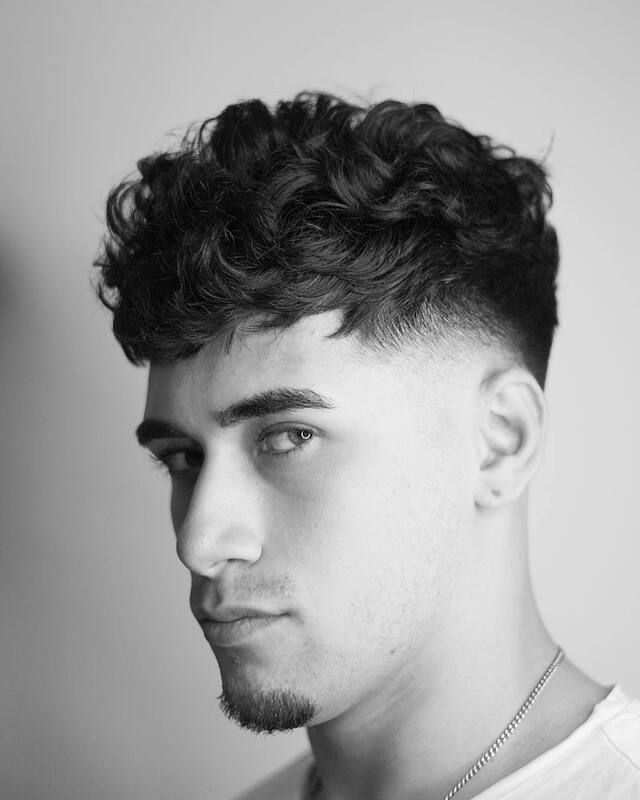 Wavy or curly hair adds natural volume and texture to the textured crop haircut while a low fade cleans up the edges. 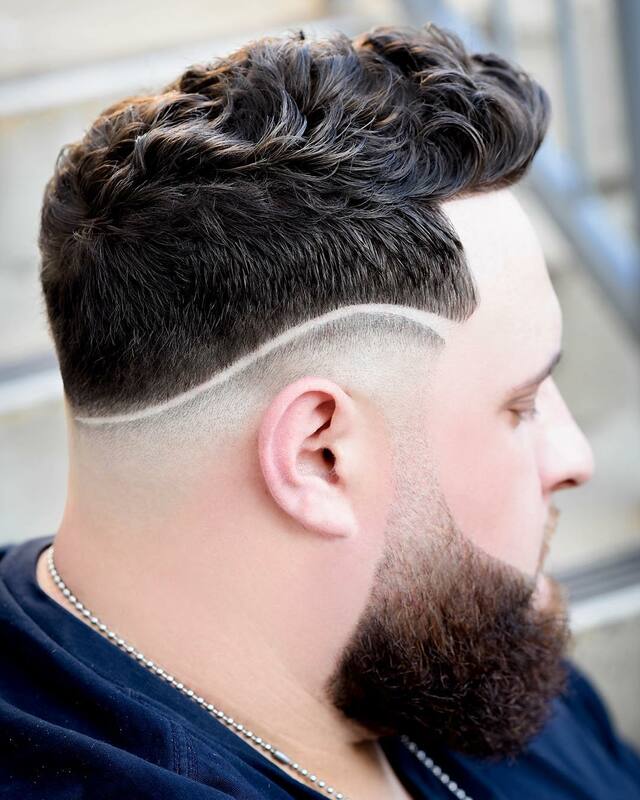 Barbers are using all their creativity and skill to take men’s hair to new places. 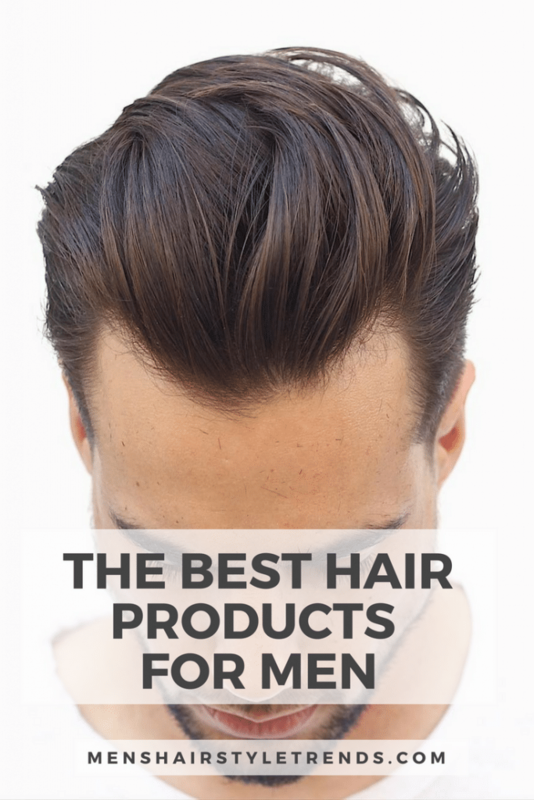 Check out these unexpected new hairstyles for men. 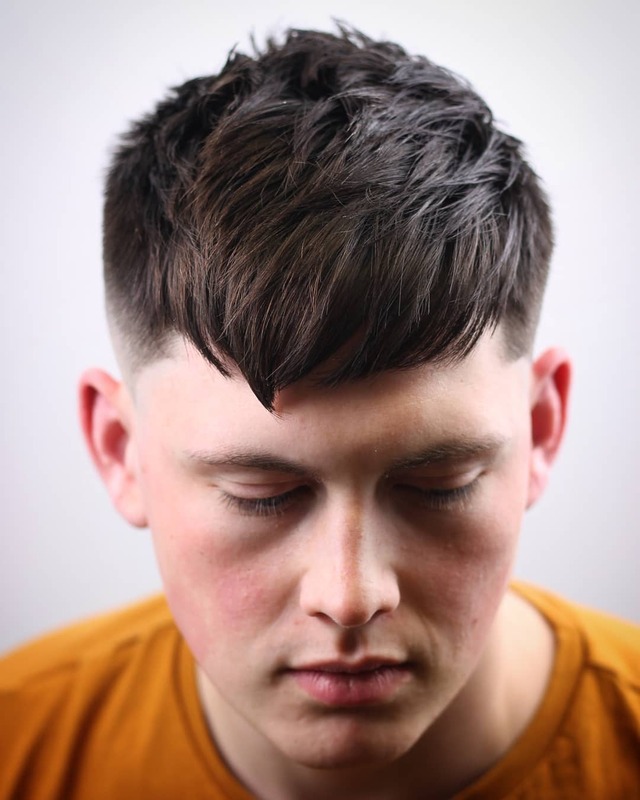 This bold angled fringe works for guys to highlight a defined jaw or provide a contrasting angle to a round face. 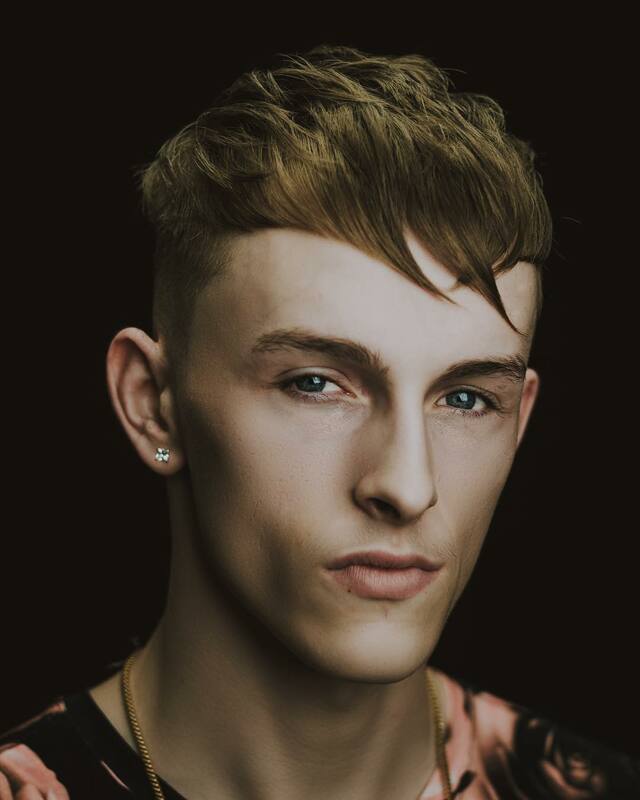 Mix it up by adding texture to bangs or spiking hair up. 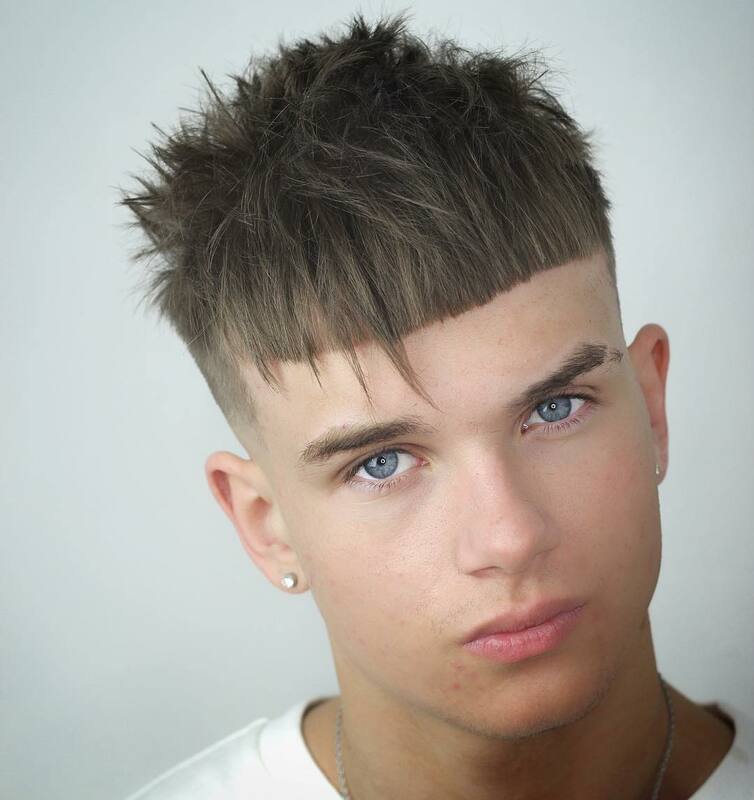 Blunt or jagged bangs would be eye-catching on their own but are even more substantial worn together. 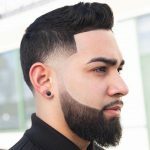 This fresh version of a classic men’s style features 3 parallel angles in the side part, beard, and sideburn. It’s attention to detail that makes the magic happen. 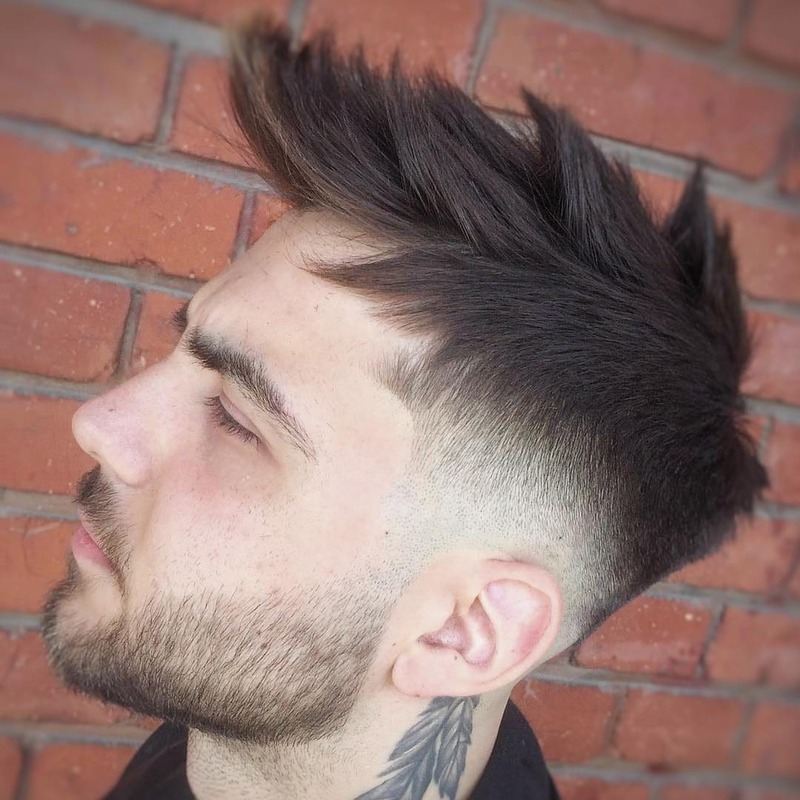 This modern Caesar haircut features texture all over and a temple fade with a slash through it. 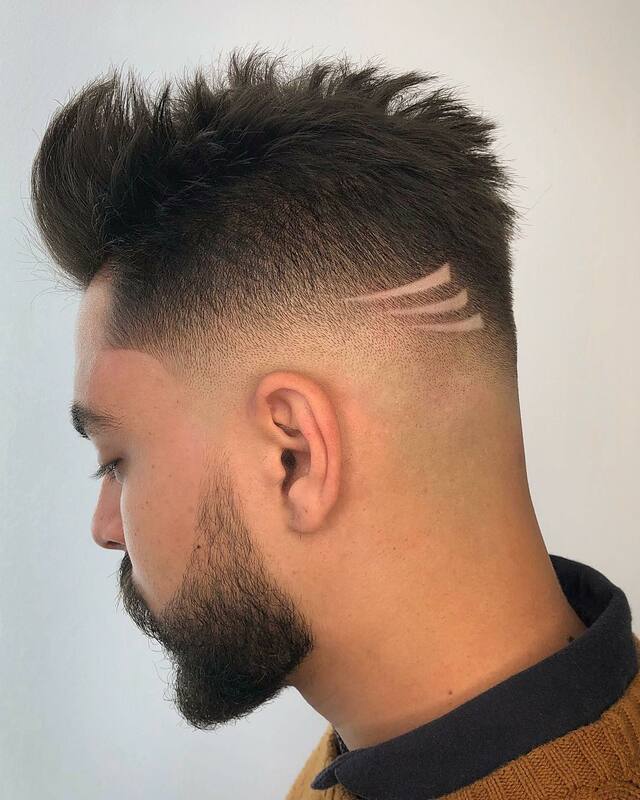 Use the forehead as a canvas for creative fringe. 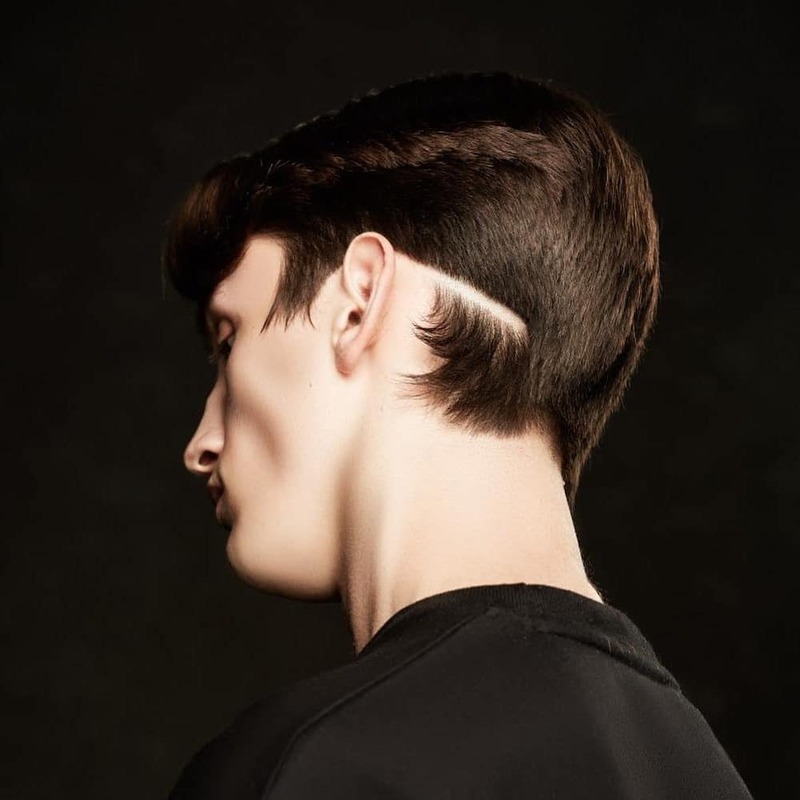 Jagged bangs extend the textured hairstyle and adds something extra with a subtle crossed over X. 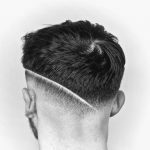 Hair design and shaved lines are nothing new. 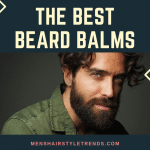 They are, however, showing up in new ways and places. 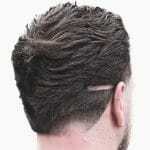 Add a short or long line anywhere on the head. 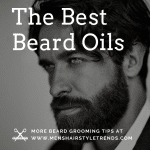 For something extra, a line can continue from hair into an eyebrow or facial hair. Necklines are getting interesting this year. 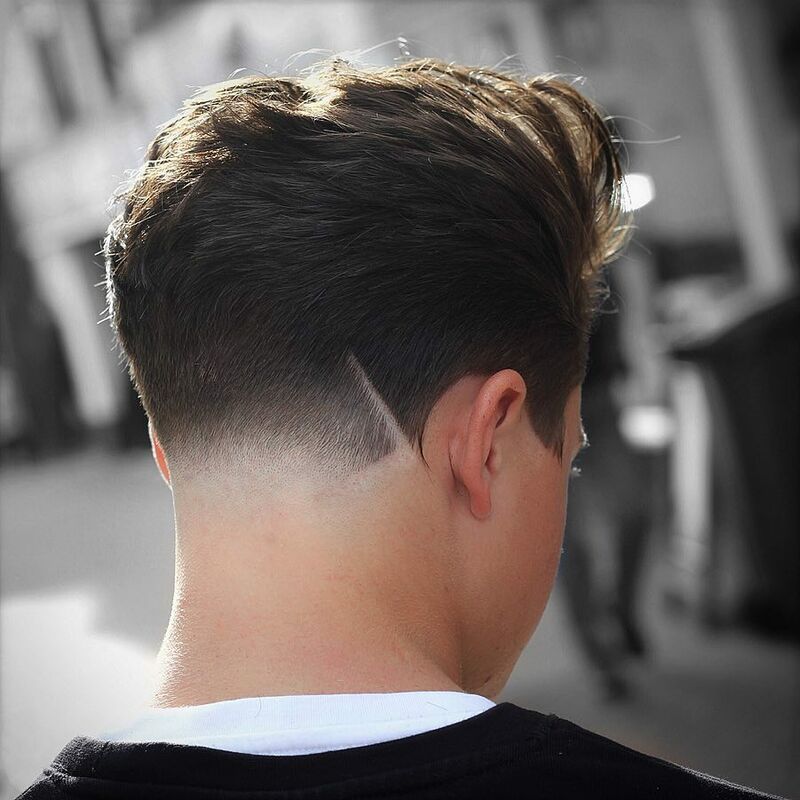 This fade with a slash combination is subtle but bold at the same time. 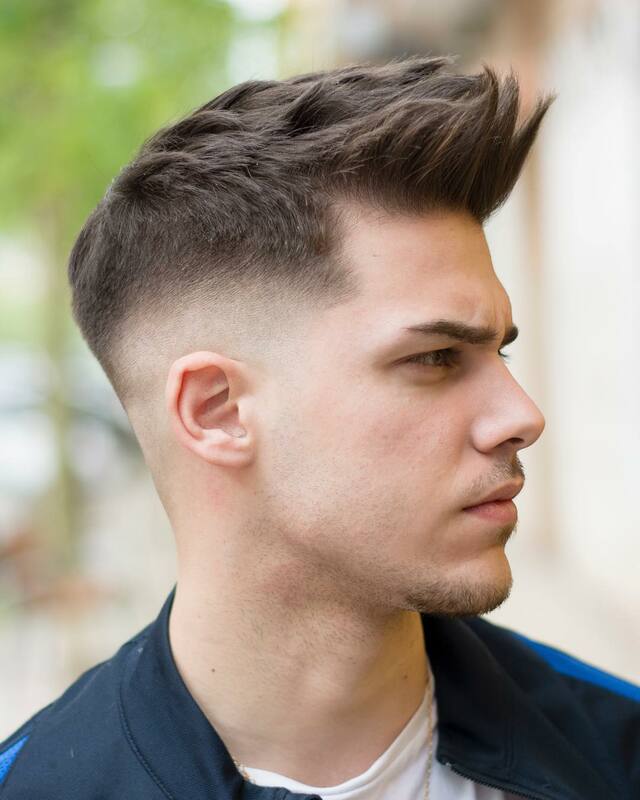 This fresh look juxtaposes a taper haircut with shaggy edges with a shaved line behind the ear. 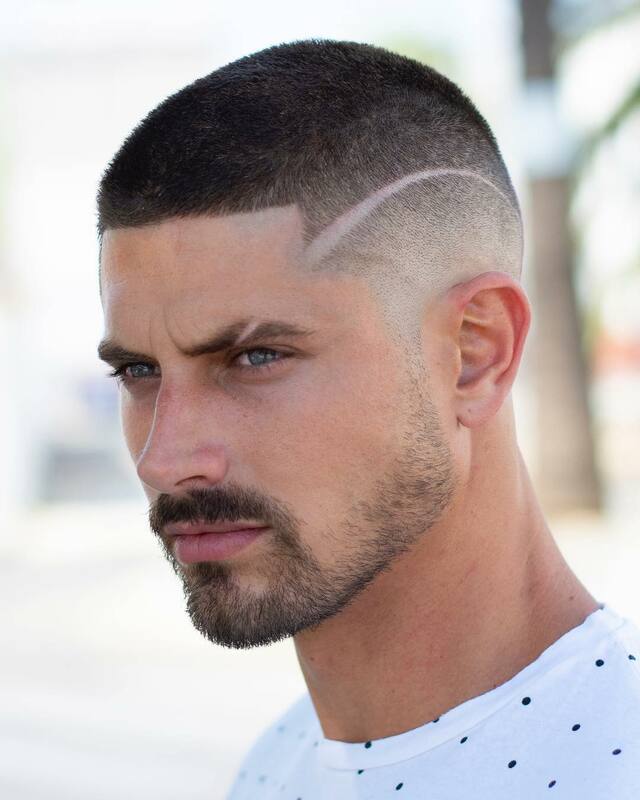 For dramatic effect, continue one or two shaved lines in the eyebrow. 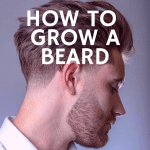 For guys with robust facial hair, continue your slash in the beard. 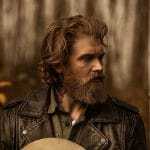 Another extension of textured styling is messy looks. 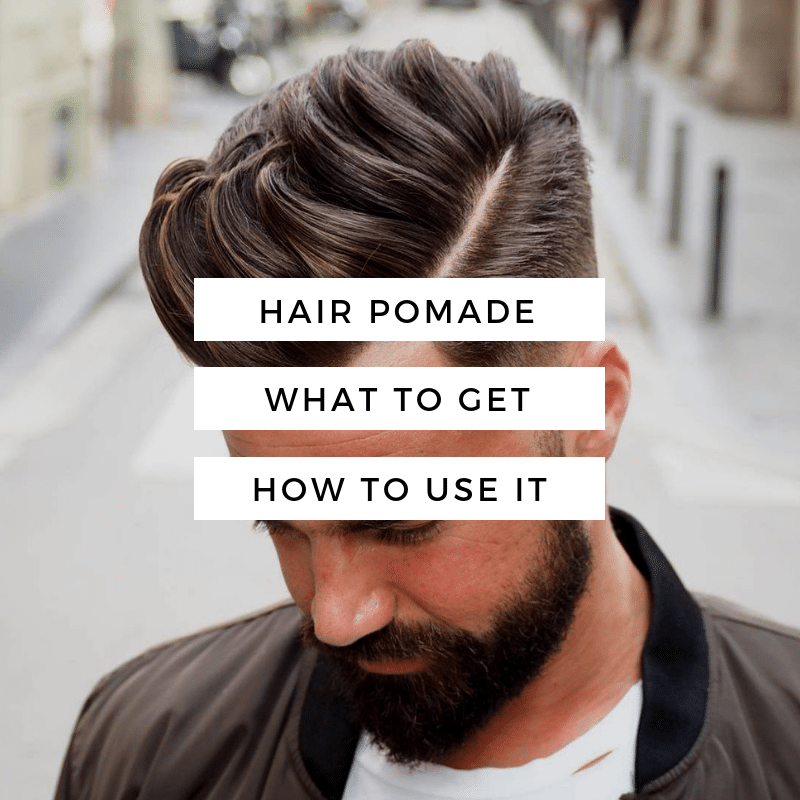 Whether hair is short, medium, or long, style hair with fingers to get a tousled finish. 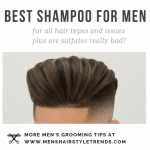 Products like clays, muds, and matte pomade also enhance texture, making them ideal to create these styles. This slightly messy finish makes this cool look even cooler. 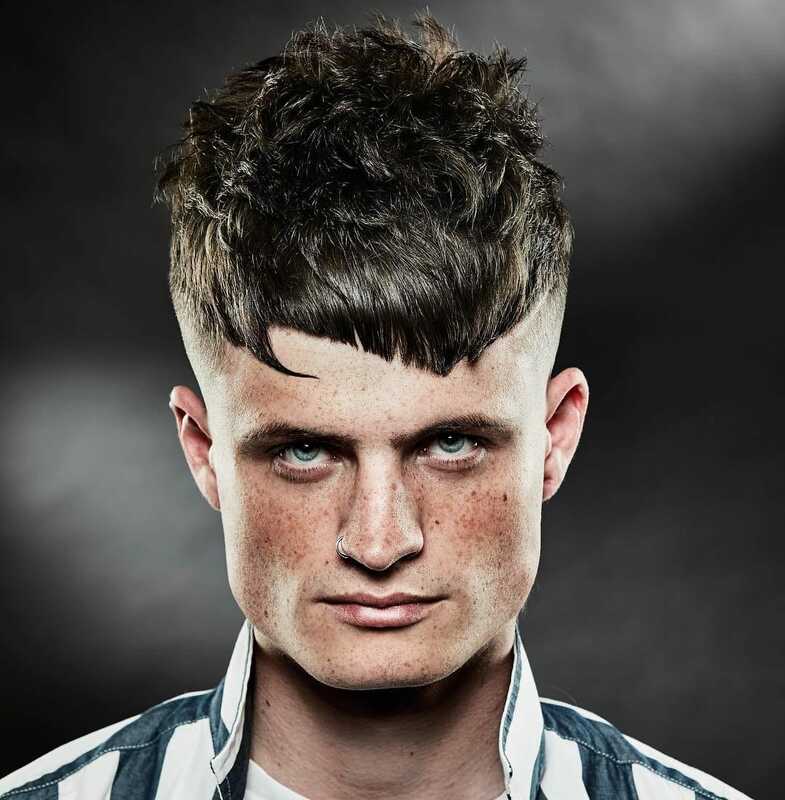 Messy styling adds a modern finish to any hairstyle, especially the classic pomp. 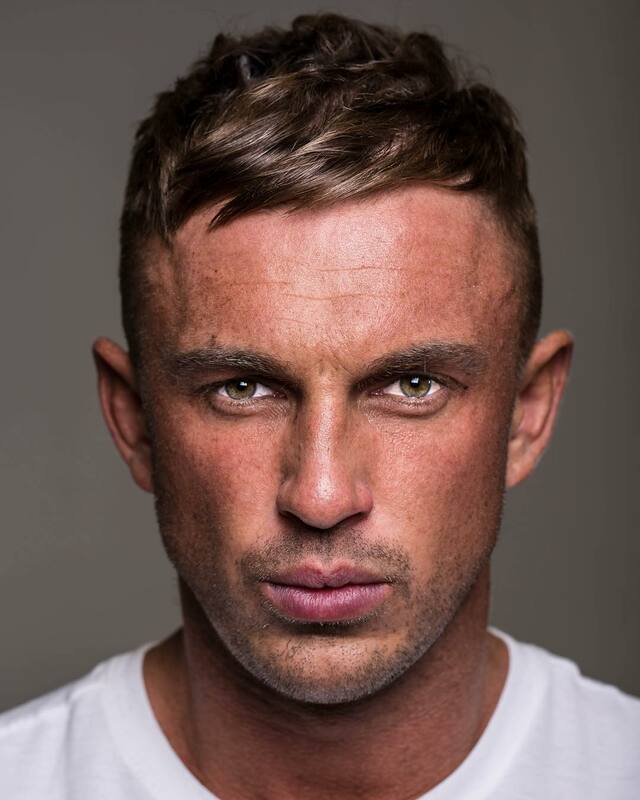 For ultra thick locks like these, use fingers and a hair gel for this textured and tousled style. 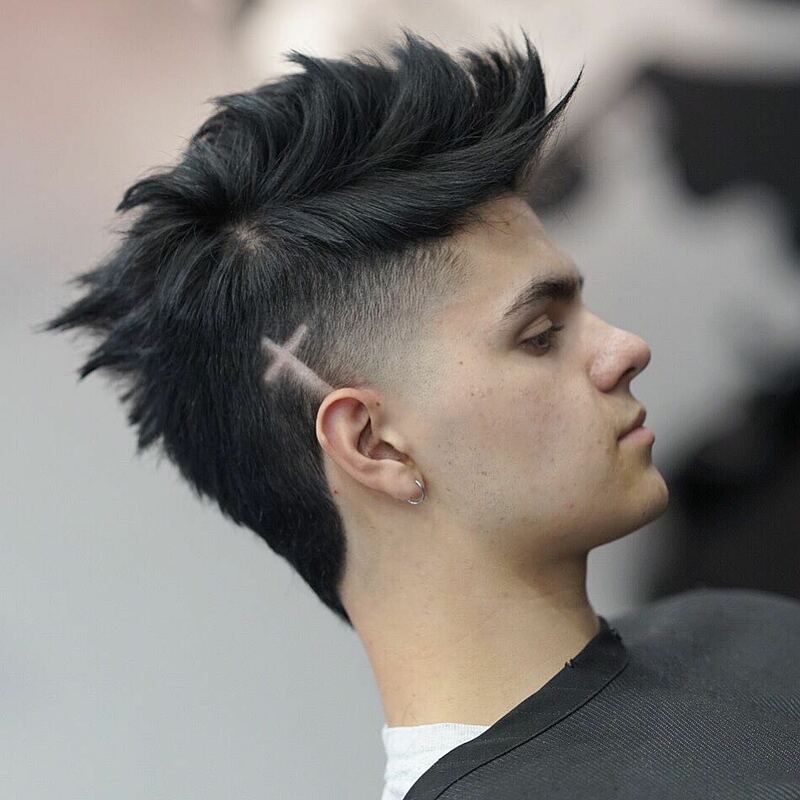 Spikes that twist up in every direction add a creative energy to short this hairstyle. 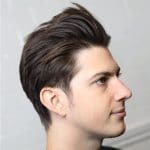 Messy hairstyle for men look great at every length, especially this surfer-inspired pomp. 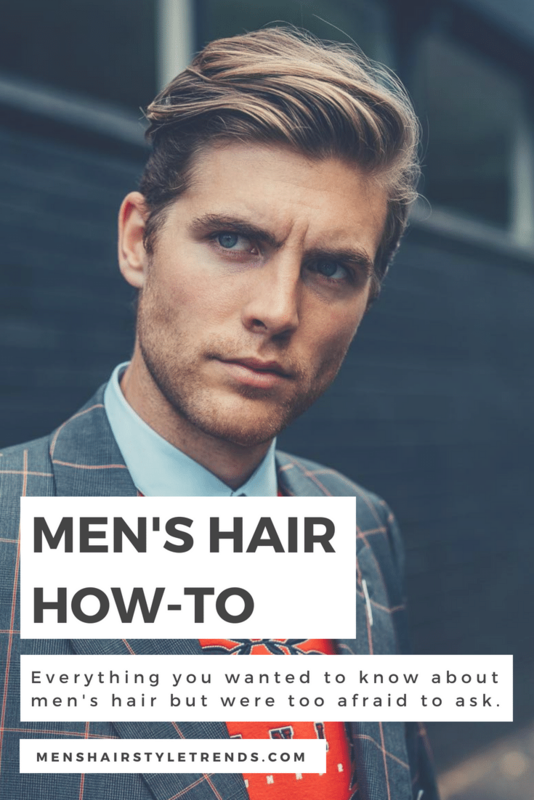 Try using a salt spray to add texture and a touch of hold to longer hairstyles for men. 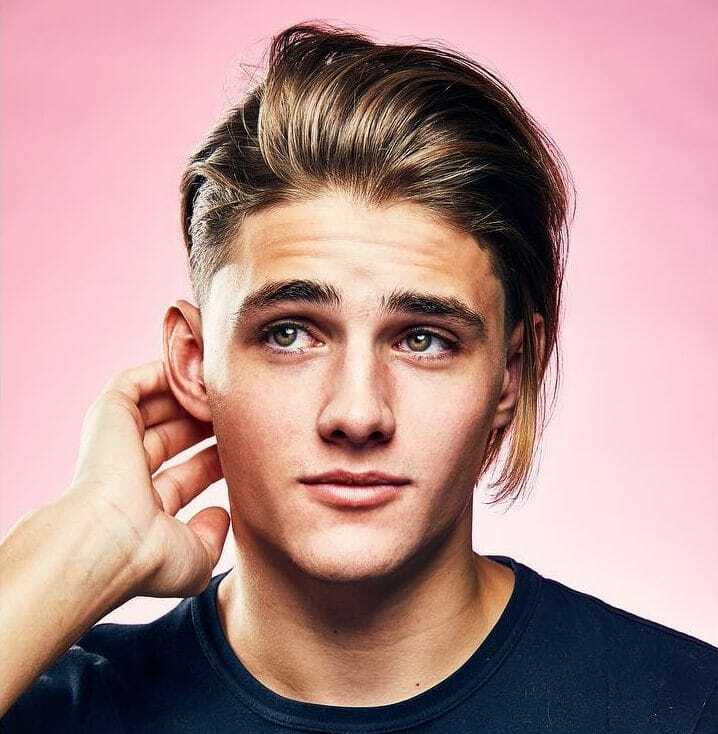 The mullet haircut has been our most controversial post yet. 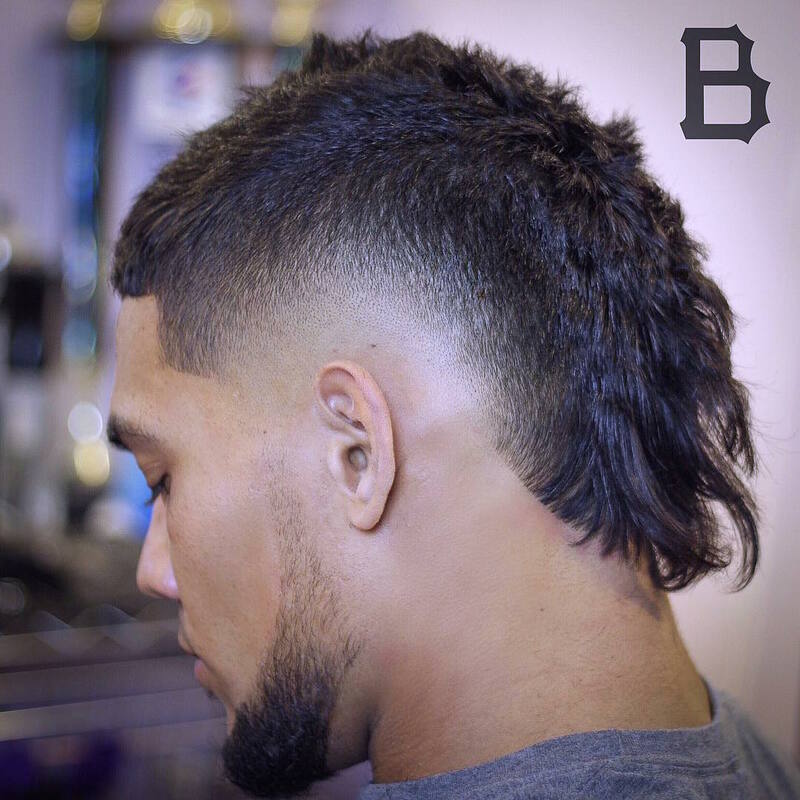 Love it or hate it, the mullet makes a statement and gets you noticed. 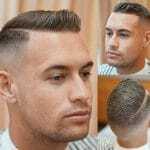 The mohawk is another bold look that never went out of style but is also gaining popularity. 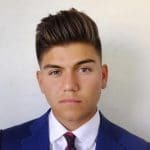 Sometimes they are combined into a super hairstyle. 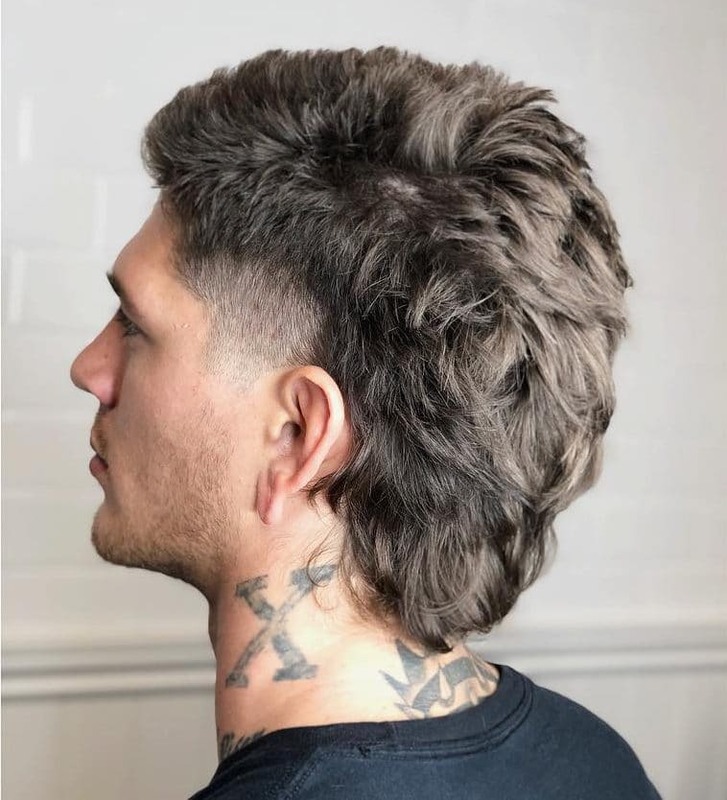 The thickness and texture of the mullet could be 80s but the fade and tattoos bring the look into the 21st century. 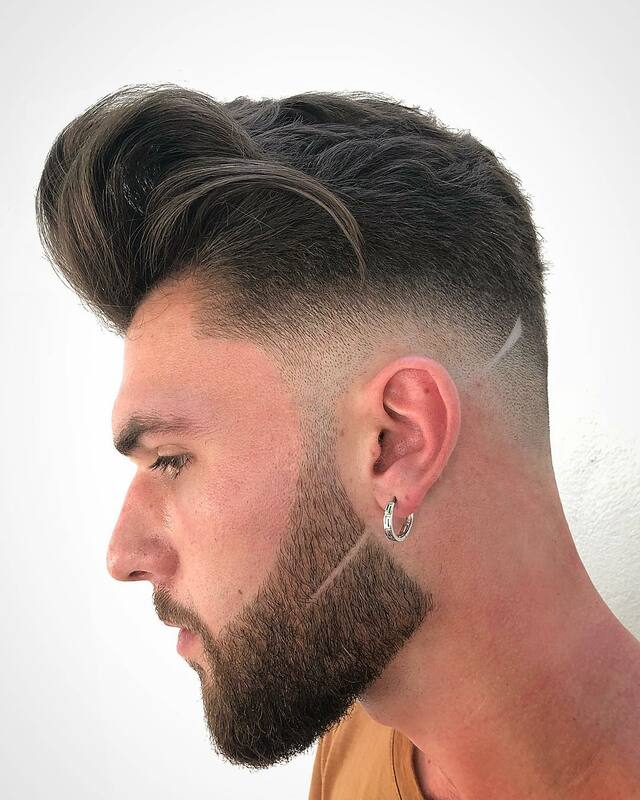 With a burst fade at the sides to create a mohawk, this is an ideal baseball or hockey hairstyle that fits under a helmet but has plenty of flow. 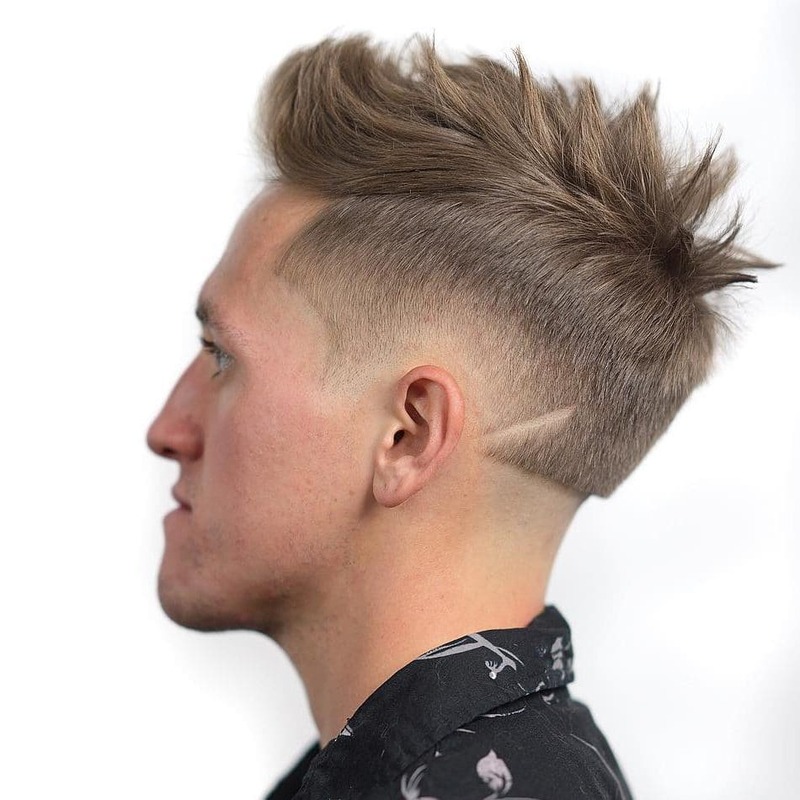 This modern mohawk has mullet vibes with V at the neckline. 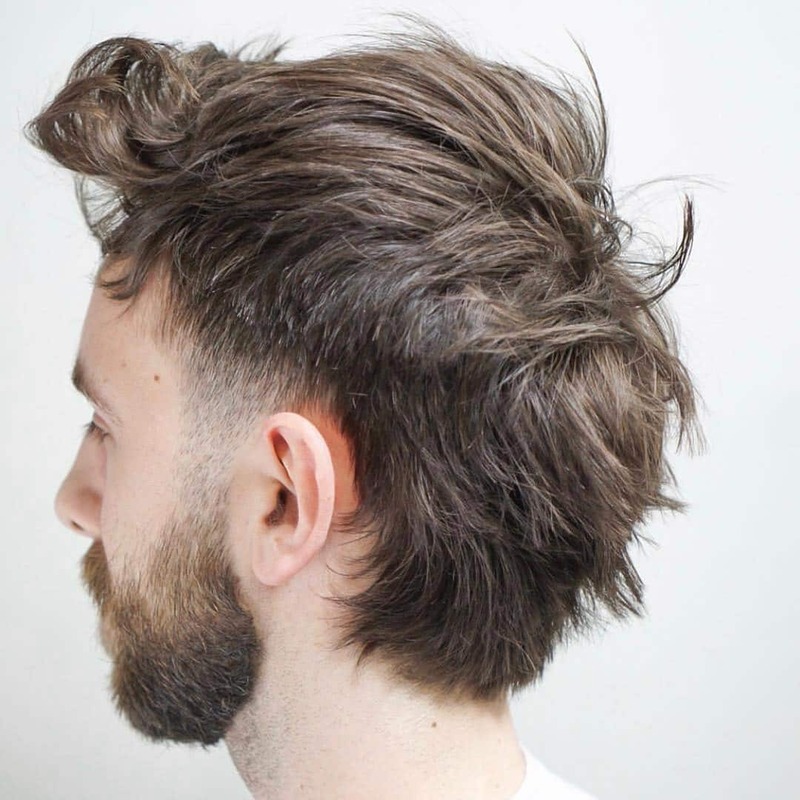 It’s longer at the front than the back but this messy look still has a mullet feel to it. 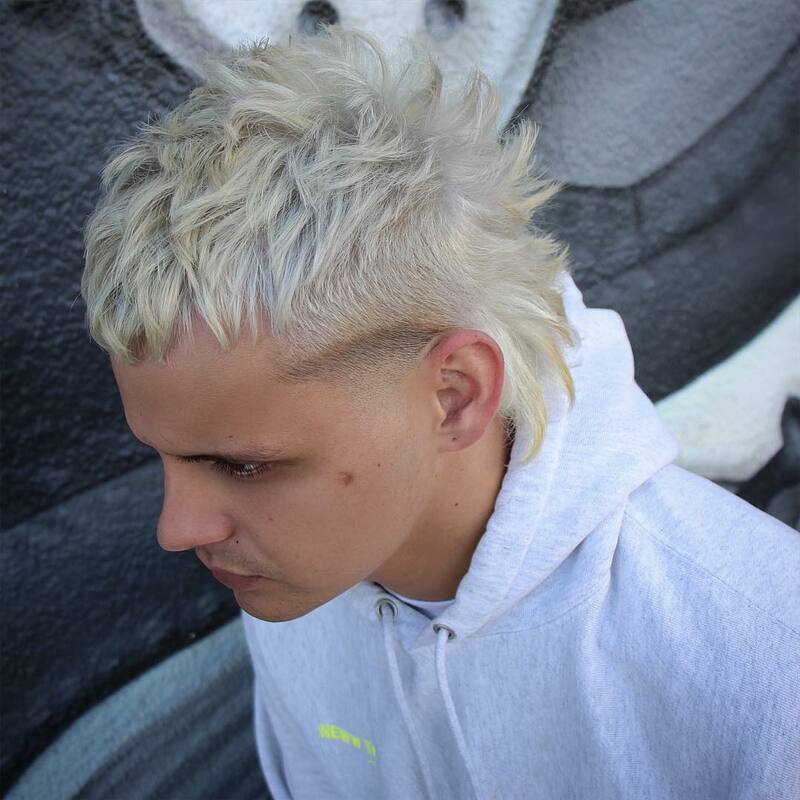 A modern day Billy Idol with a wide mohawk and temple fade, platinum color only adds to this bold look.